The 108 Watt Quad Row LED Light bar is 9" in width and has 4 rows of LEDs, making this an extremely bright light for it’s size! 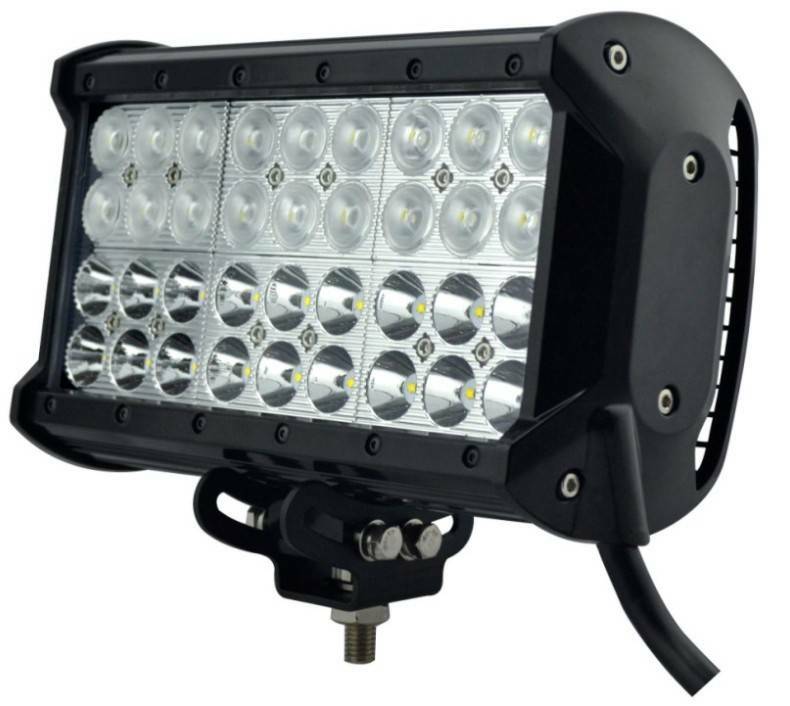 The 108 watt quad rows LED light bar has multiple uses, from extreme fog lights, to a bumper light, or roof lights. 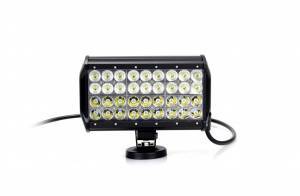 Super powerful USA made CREE LEDs, and military grade casing designed to thrive in the harshest conditions; keeping dust and water out! 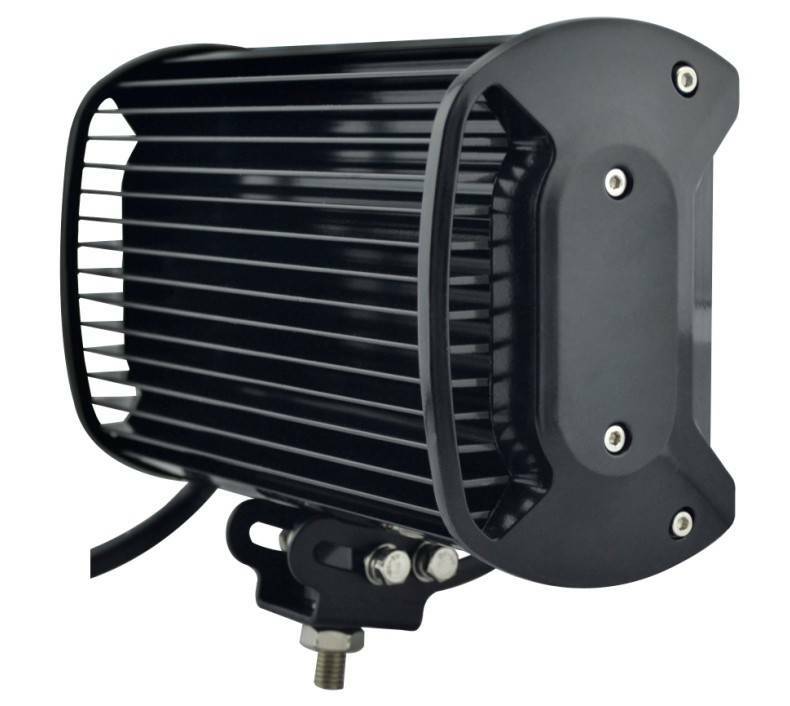 108 Watt LED Power: Approx 10,800 Lumens per unit. 36 High Power LED chips: Designed with 3 Watt High Power USA Made CREE LED bulbs.